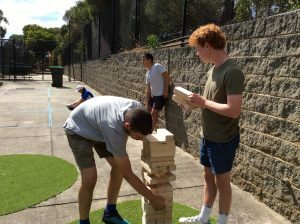 In 2018 senior students at Bulleen Heights School identified that there was a lack of outdoor space for them to hang out and socialise with their friends. 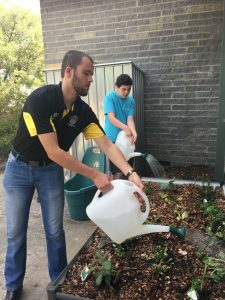 As a result of this recognition, they began to brainstorm and plan ways in which they could create an area designated specifically to senior students and their needs. 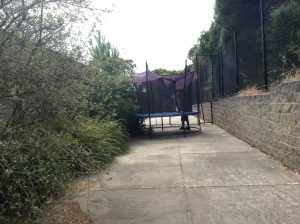 Through consultation with students, staff and leading teachers, an under used space at the end of Building 1 was pinpointed for development and the process of planning in earnest began. As part of the Upper Senior Secondary Curriculum, students are required to complete a Project Based Learning task. Through this unit of study, students and staff photographed the existing space, measured and plotted each area, discussed and created a vision board, visited other outdoor spaces and finally developed a 3D plan containing all the collated ideas. 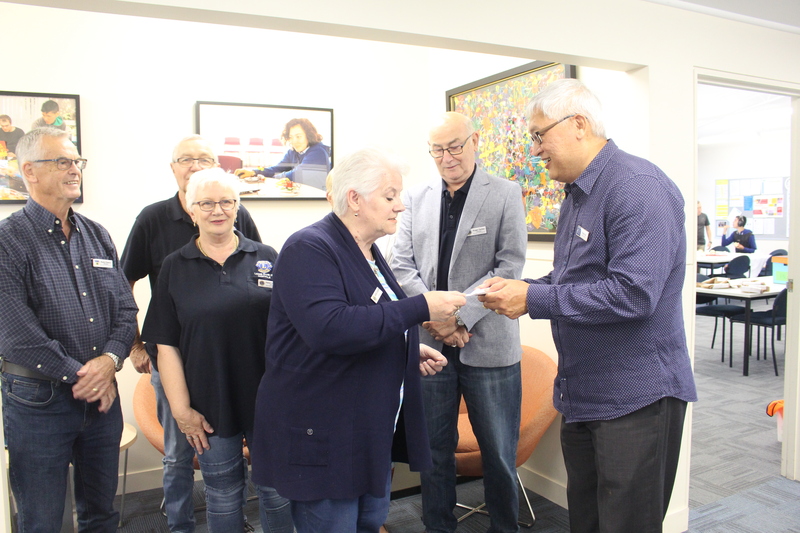 With this in hand they approached local businesses for support and were thrilled when Bunnings Eltham offered to come aboard, donate goods and services and help us fulfil our goals. 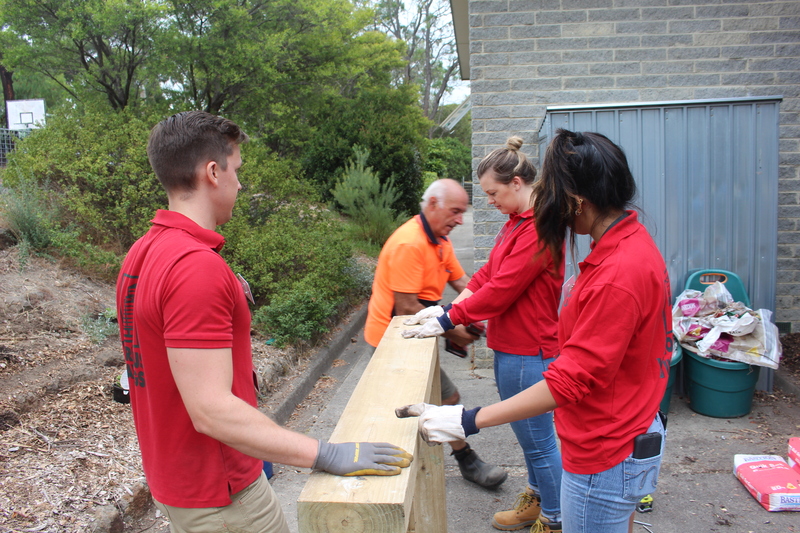 In early 2019, our senior students began the task of clearing away old vegetation, removing soil and emptying the space of unwanted furniture. 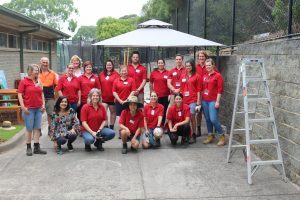 Then in March, Bunnings sent a crew of over 20 volunteers to Manningham Campus where they spent a whole day building garden beds, planting herbs, shrubs and bushes, hanging art boards, graduate tiles and erecting furniture and a gazebo. 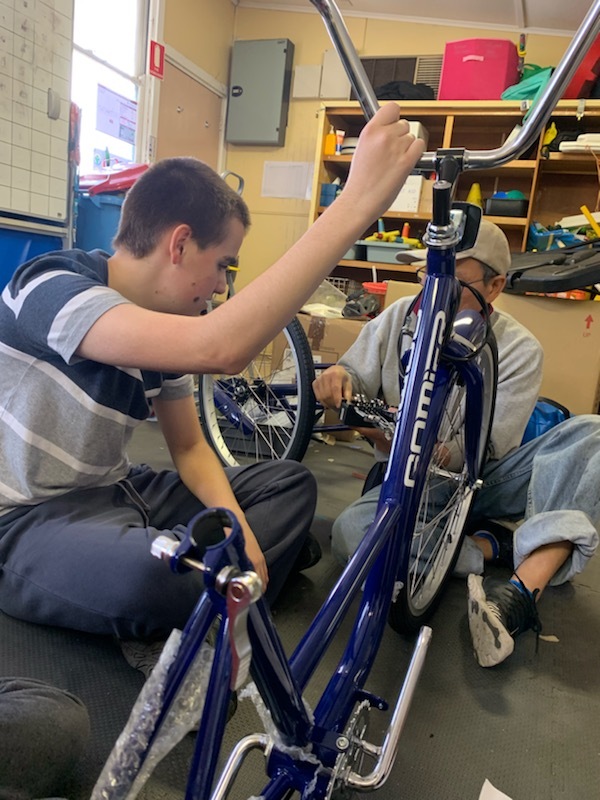 The students are so grateful for all their hard work. Our students now have a wonderful space where they can meet with friends, sit around and chat, play games and/or simply relax. 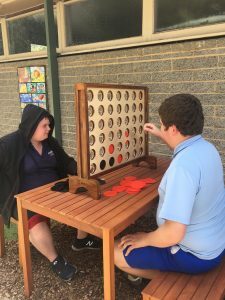 We have furnished the space with several games including giant Jenga, table tennis, connect 4, and dominoes and the remainder of the year our Project Based Learning will be focus on beautifying our Outdoor Space with plans for a colourful mural and decorations made entirely out of recycled materials. The students and staff would like to thank all their teachers, the leadership team and Bec from Bunnings for believing in them to create this space.